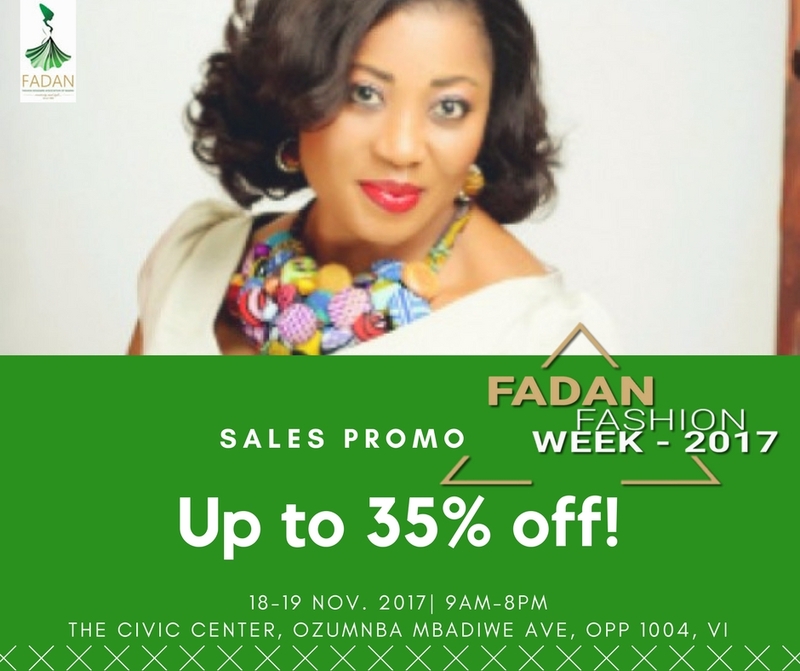 The National President of FADAN, Mrs Funmi Ajila-Ladipo made the call in an interview with News Agency of Nigeria (NAN) on Friday, 23th of February, 2018 in Abuja. 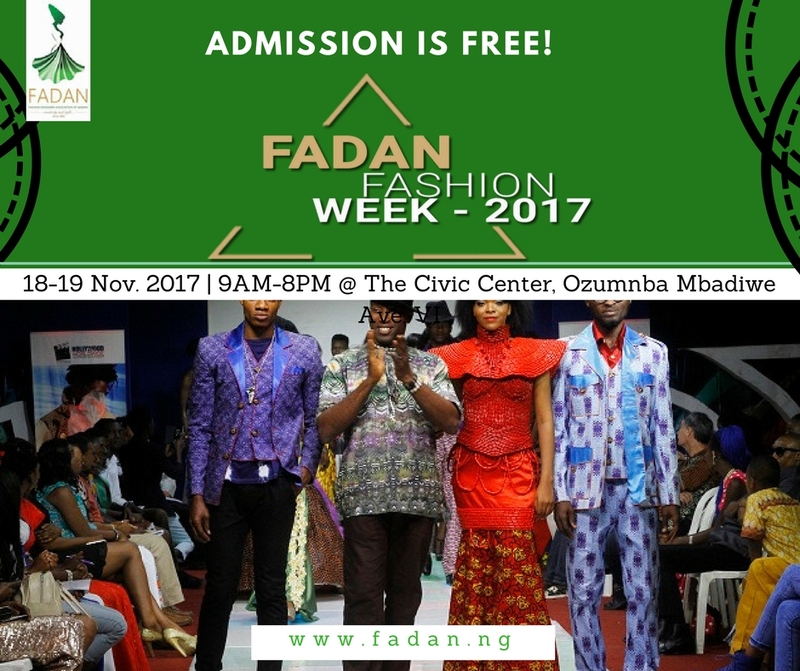 Fashion Designers Association of Nigeria (FADAN) has appealed to the Federal Government to create tailoring hubs across the six geo-political zones of the country to promote made in Nigerian wears and create employment. 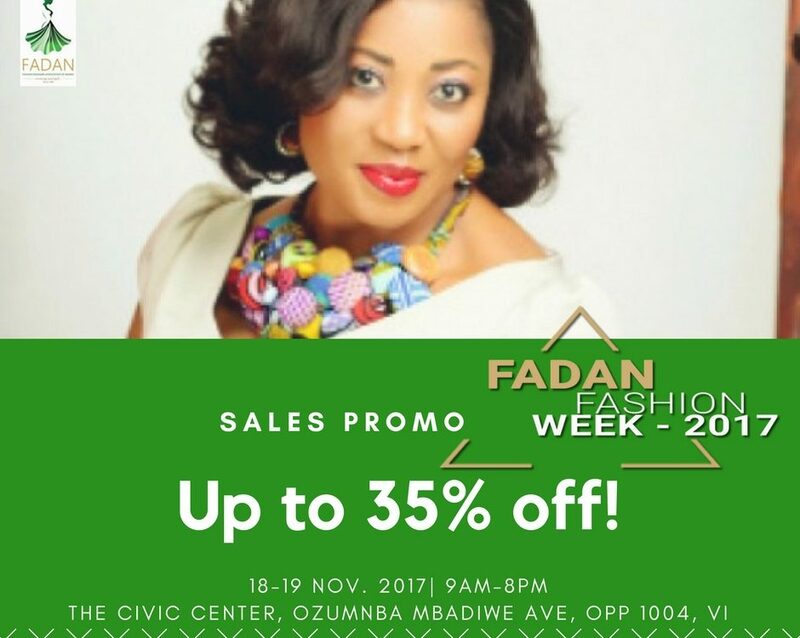 Mrs Funmi Ajila-Ladipo, the National President of FADAN, made the call in an interview with News Agency of Nigeria (NAN) on Friday in Abuja. 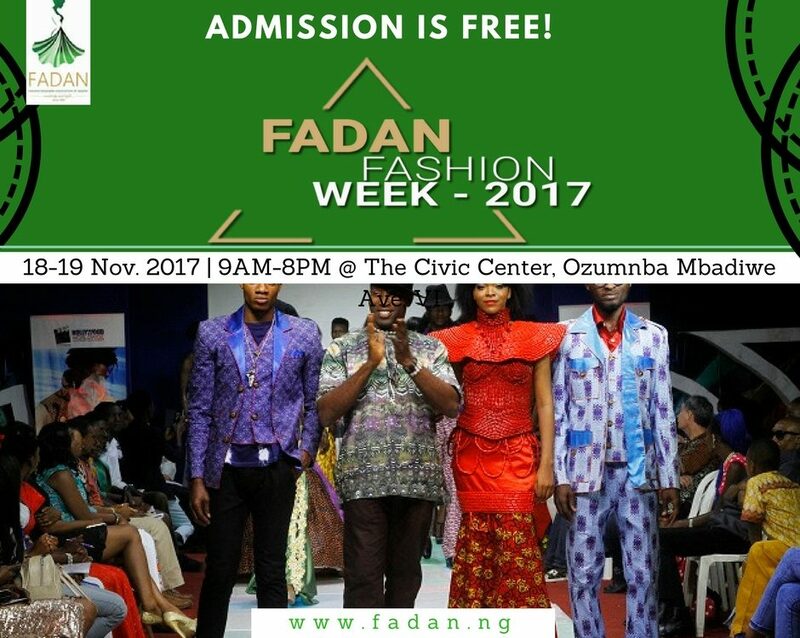 “There is the need for the establishment of fashion production hubs in the six-geopolitical zones of the country to boost fashion designers activities and popularise made in Nigeria designs. “Such hubs will also create employment for some Nigerians. “The hub will be a large place with machines that people can take their clothes to for sewing. “There is content already and people know what they want. “Many people went to the school of fashion and are doing their little things in their own little way with two, three or four machines. “But if hubs are created, equipped with designer machines, then more people will be employed, thus helping to address the unemployment problem. “We need the federal government to help make this possible by initiating policies in this regard. “For any society to really strive, the government has to create an enabling environment through policy and direct involvement,’’ Ajila-Ladipo said. She said the fashion industry was filled with people who were doing whatever they know how to do on their own, “because they must survive’’. 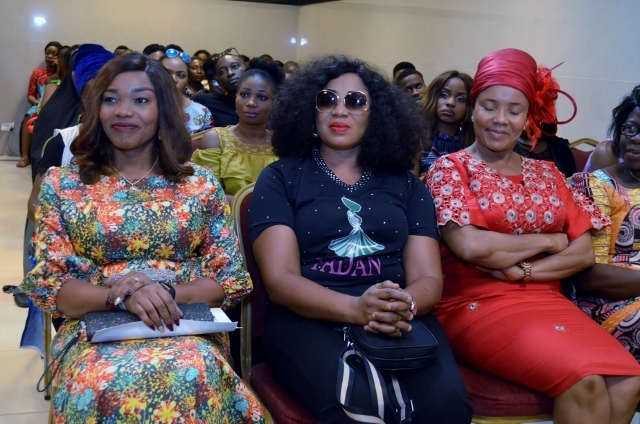 She admitted the inability of fashion designers to improve the sector due to the absence of production hubs. He added that designers were individually doing their best in their little ways. “However, the major issue is funding; if we have genuine investors, government or people who can support the establishment of production hubs across the country, the sector will strive. “This is because people wear clothes; it is a service that is needed by the people. “When the hubs are established, the `half-baked’ designers and unprofessionalism in the sector will be checkmated,’’ she said. Ajila-Ladipo assured that with such hub in place, production would be enhanced, the country will be exporting clothes and this will improve government revenue.